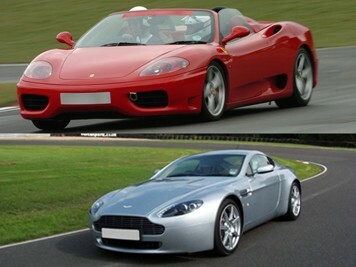 Experience the best supercars that Italy and England have to offer! 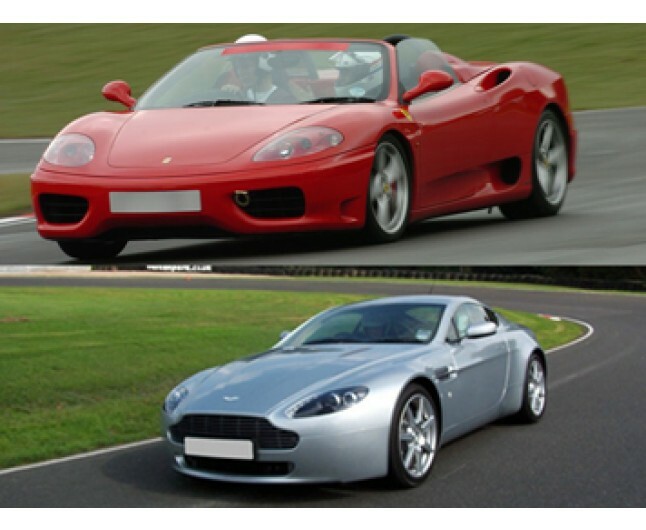 Whether you want to be a secret agent or a Premiership footballer for the day, this experience in Staffordshire allows you to taste the lifestyle. 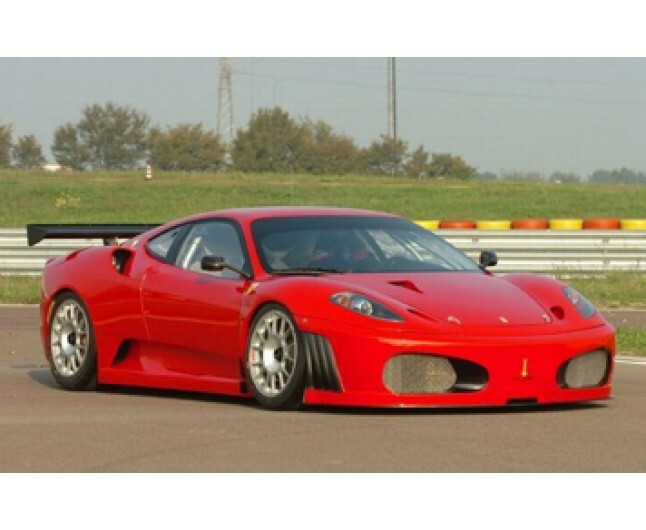 The Ferrari really is the supercar that all others are measured against. 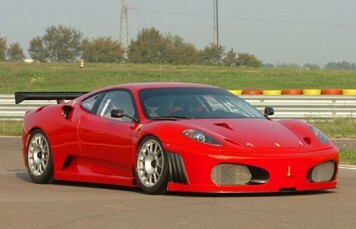 The speed and handling are breathtaking, it looks like a million dollars and amazingly, it's easy to drive! 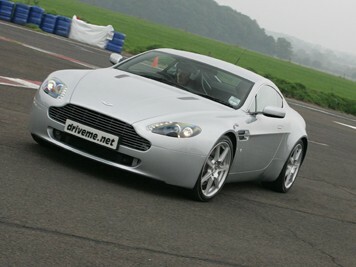 The Aston Martin V8 Vantage is just as awesome but in a completely different way. It's like a 5 star hotel that is capable of almost 200mph. The luxury is unrivalled, the looks and drive-ability of the car have to be experienced to be believed. Enjoy a passenger ride with a professional instructor, experience how it's done by the experts! Relax at the De-briefing session and be presented with a certificate and driver analysis form from your instructor. 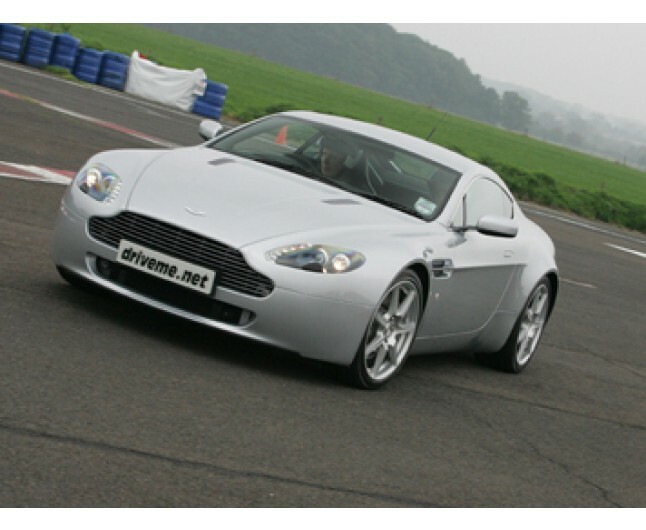 This really is the chance of a lifetime for any car lover or thrill seeker!